This is a very special batch, awarded Two Gold Stars by Great Taste of Britain and Ireland in 2014. A fine vintage indeed ! 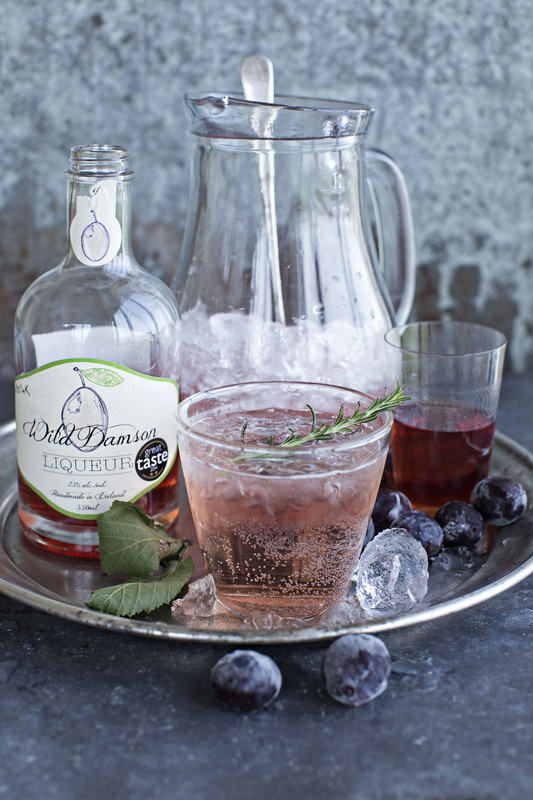 A limited edition of 4,000 bottles of my Wild Damson Liqueur from the great harvest of that year. 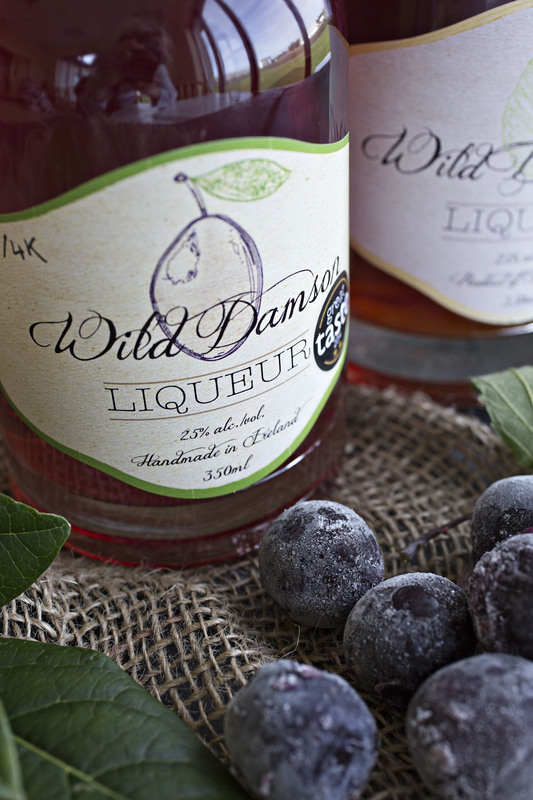 This is a rare liqueur as the Damson harvest is unpredictable and elusive. Blossoming in April the Damson are at risk to late frosts and even wet and stormy weather can affect pollination and destroy the yield. It is distinct with it’s warm plummy notes and smooth finish, making it highly delectable! 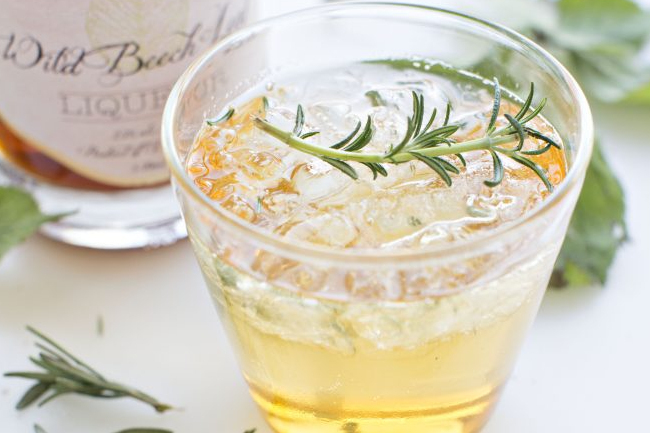 Take it neat, over ice, add tonic water or your favorite bubbly. Also nice with a dash of hot water! 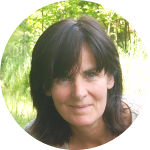 My Wild Beech Leaf Liqueur is a one of a kind liqueur made from leaves handpicked in the Irish countryside. Only a little is taken from each tree, then treated according to an old family recipe which I have refined. The resulting liqueur has burnt toffee aromas and a pleasant smokiness to it, lending itself well to cocktails or as a shot served with dessert and coffee. I’m proud to bring you my unique liqueurs produced with care and respect for nature. If you are interested in my unique liqueurs I’d love to hear from you. I’m interested in Trade Enquiries too. Please use the contact form and I’ll get back to you promptly, thank you!